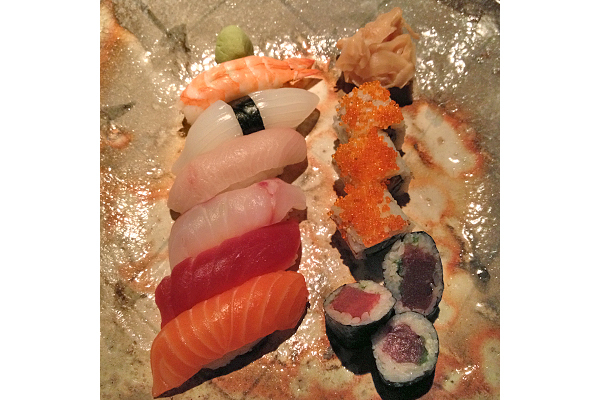 For incredible sushi in Berlin’s Potsdamer Platz, look no further than Vox Restaurant. An intimate, contemporary spot within the Grand Hyatt, Vox turns out fresh, clean, simple sushi and sashimi. You won’t find fusion rolls, but you will find salmon, tuna, sea bass, and plenty of tobiko. Avocado rolls and a full Japanese vegetarian menu are also available. Vox does not provide tamari, so gluten-free eaters will need to bring their own tamari or gluten-free soy sauce. A minor inconvenience in order to enjoy such great sushi! If you plan to eat often at Vox, which you most certainly should, it may be to your advantage to join the Hyatt Gourmet Club. Upon membership, you’ll receive a dozen free meal vouchers to be used at Vox or a handful of other participating Hyatt restaurants in Düsseldorf, Hamburg, Cologne, Mainz, and Warsaw. Vouchers may be used when dining with at least one companion, which is all the better, as food this delicious can only be better with company! Where? 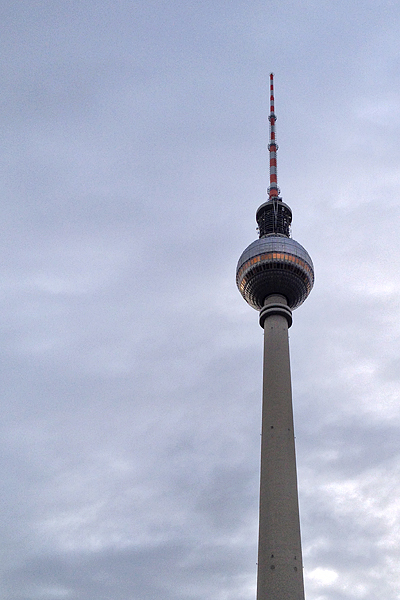 Vox Restaurant is located in the Grand Hyatt in Potsdamer Platz: Marlene-Dietrich-Platz 2, Berlin (+49-30-25531772).